Name Change – Enter the display name you wish the device to have. This will be displayed in connect and all log files will use this name to sort data. Control Mode – Here you can change if the device is in control mode dosing whenever the setting requires, or in monitor mode where the pump will not dose. Alarms – here you can turn alarms on or off. If they are on they will alarm in both Control and Monitor mode, but in Control mode the alarms will also lock out the controller (stop it dosing). On/Off Times – The on time is the amount of time the pumps will dose if the device is in control mode and the level is below the required level. It should be set so that one off time is a 0.1 EC or less to avoid overshoots. The off time is the time required for a dose to fully mix. High/Low Alarm Levels – If the conductivity reaches these levels and alarms are turned on the system will alarm, showing on the device, in Connect and via e-mail and/or notification to your phone if you are logged in with a Bluelab Account. This will also lockout this conductivity channel if in Control mode. On/Off Times – The on time is the amount of time the pumps will dose if the device is in control mode and the level is below the required level. It should be set so that one off time is a 0.1 pH or less to avoid overshoots. The off time is the time required for a dose to fully mix. 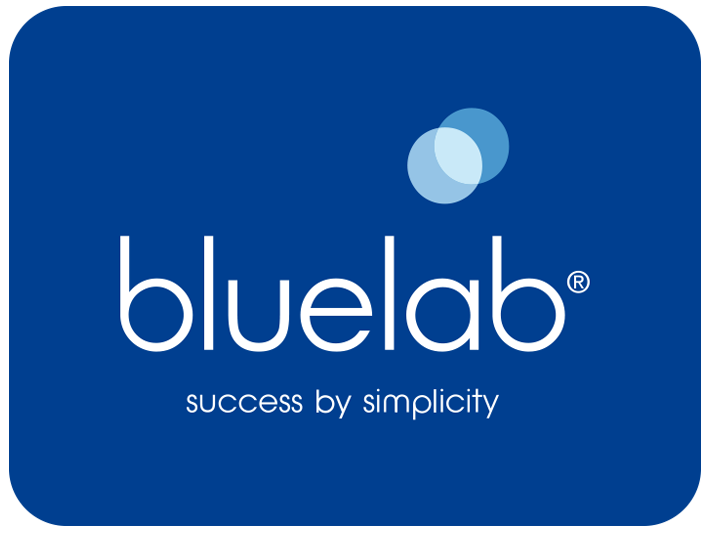 High/Low Alarm Levels – If the pH reaches these levels and alarms are turned on the system will alarm, showing on the device, in Connect and via e-mail and/or notification to your phone if you are logged in with a Bluelab Account. This will also lockout this pH channel if in Control mode. Temperature Required Levels – This is the temperature range the controller will aim to maintain. If the device is in Control mode and the temperature goes above the max temp it will turn on an AC unit (assuming controlling down) and leave it on until the min temp. is reached. This is different from others in that it allows drift in a range as turning on and off a heater or an AC unit is costly and slow. On/Off Times – The on time is the amount of time the AC unit/heater will be activated if the device is in control mode and the level is below the required level. High/Low Alarm Levels – If the temp reaches these levels and alarms are turned on the system will alarm, showing on the device, in Connect and via e-mail and/or notification to your phone if you are logged in with a Bluelab Account. This will also lockout this temp channel if in Control Mode. Ineffective Control Lockout – With the Ineffective control lockout enabled, when the Pro Controller doses 15 times in any of the measurement types (EC, temperature and pH) and it hasn’t measured any change (0.1EC, 0.1pH or 1 °C) in the correct direction, the Pro Controller enters ineffective control lockout. This stops dosing for the affected measurement types, and enters an alarm condition. The assumption is that something is wrong, either in the settings (on times that are much too short, for example), or physically (the pH adjuster bottle is empty), and it needs the user to correct it. Low Conductivity Lockout - With the Low conductivity lockout enabled, when the EC measurement is less than 0.2 EC, the assumption is that the conductivity probe is not in the nutrient solution (it has fallen out, or the level in the reservoir/sample pot has become too low). Dosing of both nutrient and pH is locked out, and an alarm condition is triggered.